But it is objected that the people of America may perhaps choose representatives who have no religion at all, and that pagans and Mohammedans (Muslims) may be admitted into offices...But it is never to be supposed that the people of America will trust their dearest rights to persons who have no religion at all, or a religion materially different from their own. “The real object of the (First) Amendment was, not to countenance, much less to advance Mohammedanism (Islam), or Judaism, or infidelity, by prostrating Christianity; but to exclude all rivalry among Christian sects, and to prevent any national ecclesiastical establishment, which should give to an hierarchy the exclusive patronage of the national government. Why were they so exclusive? 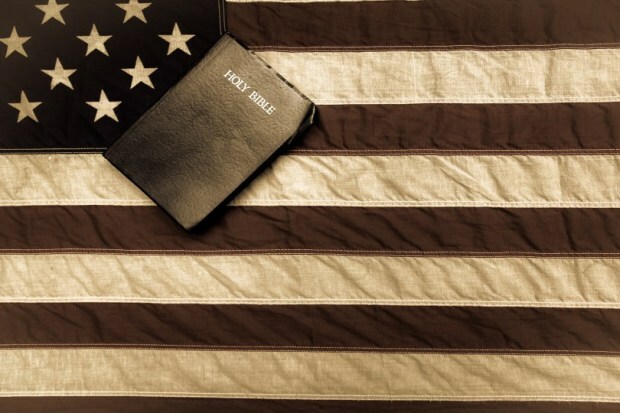 Simple, because Christianity is the ONLY system of worship designed to bring liberty and freedom to all mankind who are created in God’s image. Contrary to being a weapon, Christianity is a defender of the physically, spiritually, and mentally oppressed. You see, "where the Spirit of our Lord is, there is liberty."